Càlig Oral History Project | Project Origins and resulting book, "Salir del Silencio"
¡Benvinguts a Càlig! Welcome to Càlig! 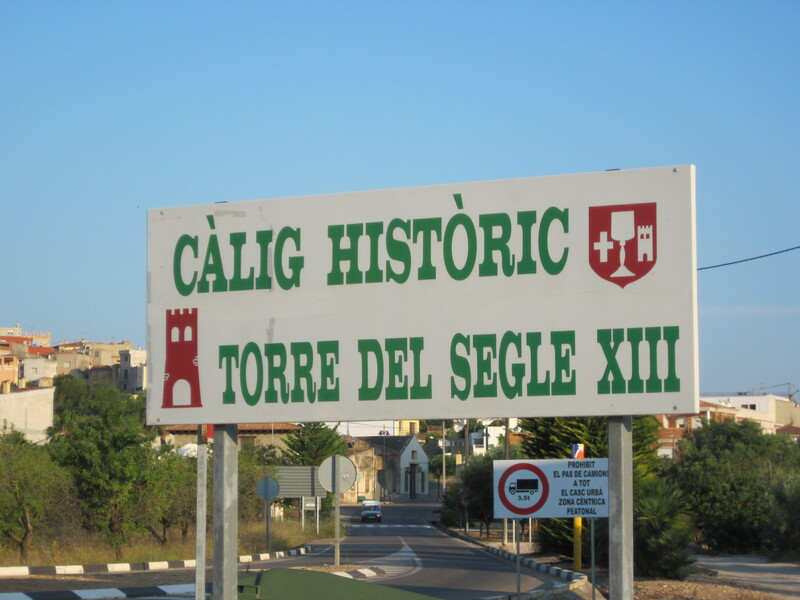 I would like to introduce you to Càlig, a beautiful village 8 kilometers from the Mediterranean, in the northern part of Castellón, through its people and and some photos. The Oral History Project was begun in 1988 and the stories people have told me became the basis for two books thus far and many talks. Voces de cambio. A Cultural Reader was designed for intermediate level students of Spanish and can be purchased from the author (see contact information.) Salir de silencio. Voces de Càlig 1900-1938 was published by Onada Edicions, July 2013 (also see contact information). The blogs Càlig Oral History and Salir del silencio will give you more information about the project and the book. Have fun following the ins and outs of these adventures! I hope you come to treasure Càlig and its people as much as I do.